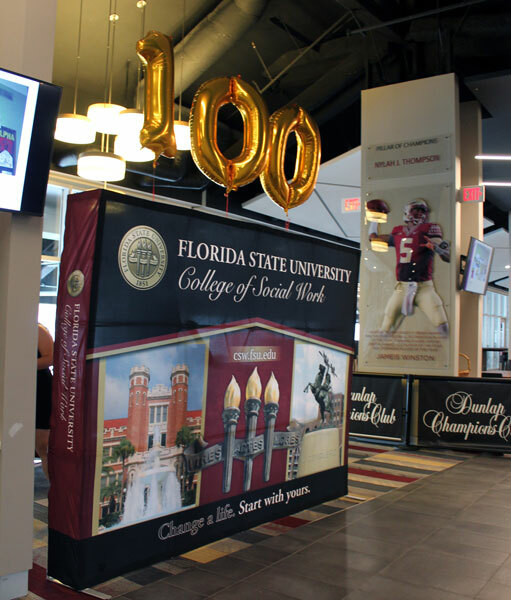 That continuous refrain echoed through the Champions Club Ballroom as Florida State University social work faculty member Pam MacDill outlined highlights of the 100-year history of the College of Social Work’s celebratory gala on April 7. MacDill went on to reflect about how facilities have changed since the first social welfare classes were taught in the Westcott Building before moving to the Bellamy Building and finally to the University Center, where classrooms and offices are located today. “We actually had parking,” MacDill said as the crowd chuckled along with her. 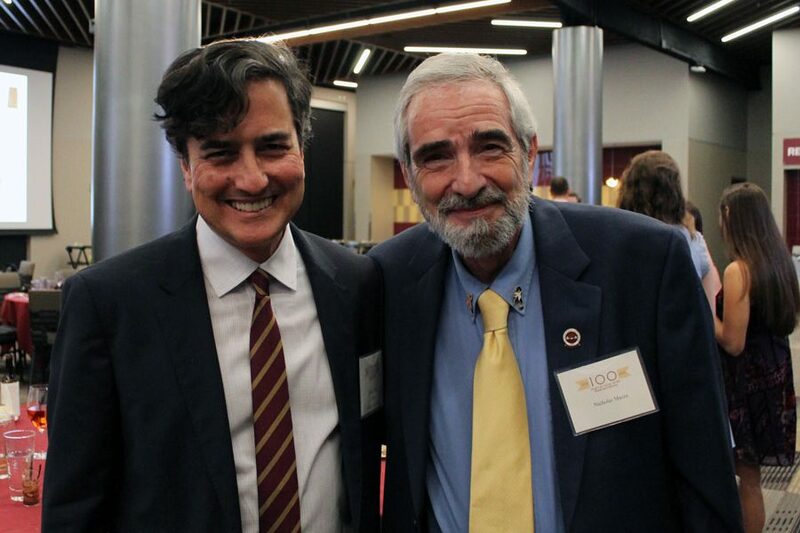 The origins of the college date back to 1918 when the university was the Florida State College for Women and faculty members such as Raymond Bellamy — founder of the Department of Sociology — began teaching courses in social welfare. 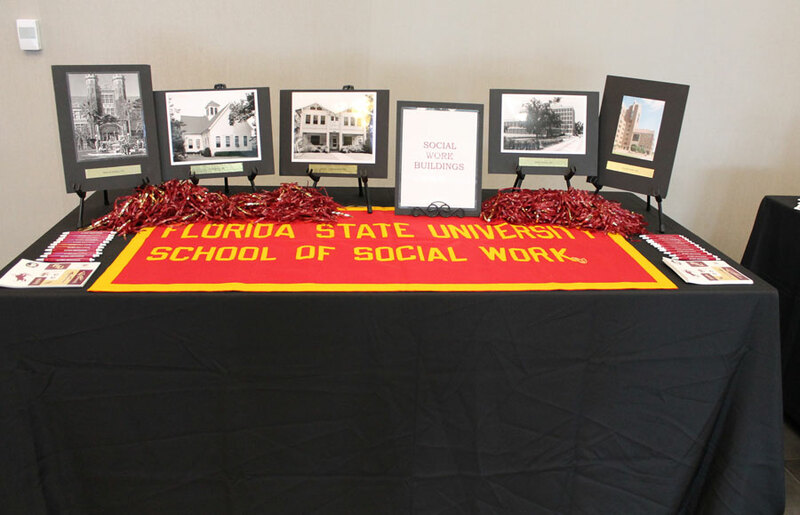 This strong beginning provided the bedrock for social work programs at Florida State University, including the development of the BSW, MSW and Ph.D. programs. 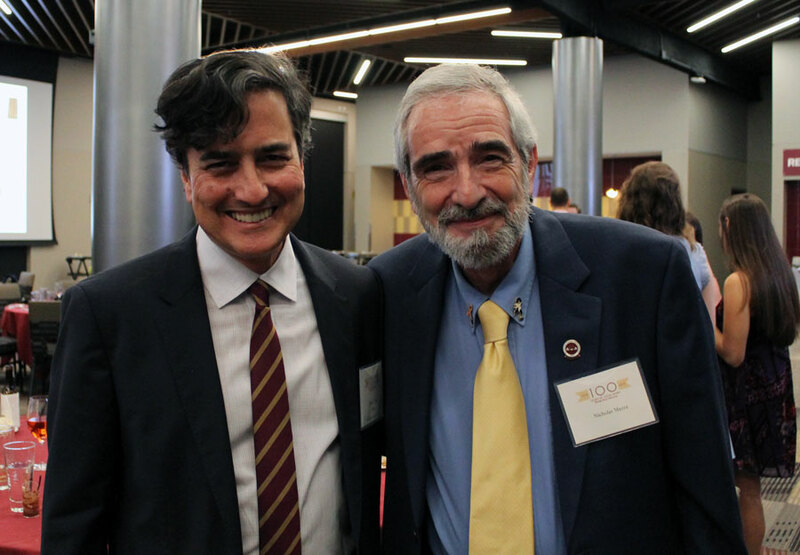 The event began with a reception that allowed faculty, staff, students and alumni to reunite. During the reception FSU research assistants shared information about the great projects, centers and institutes associated with the college. France shared information with event attendees about the college’s annual Arts and Athletics Social Work Camp. The camp brings dozens of middle school students to campus for a week of free activities to introduce them to the university environment and encourage them to pursue higher education all while enhancing leadership development, socialization skills and self-confidence. Students also were showcased during the formal dinner program. 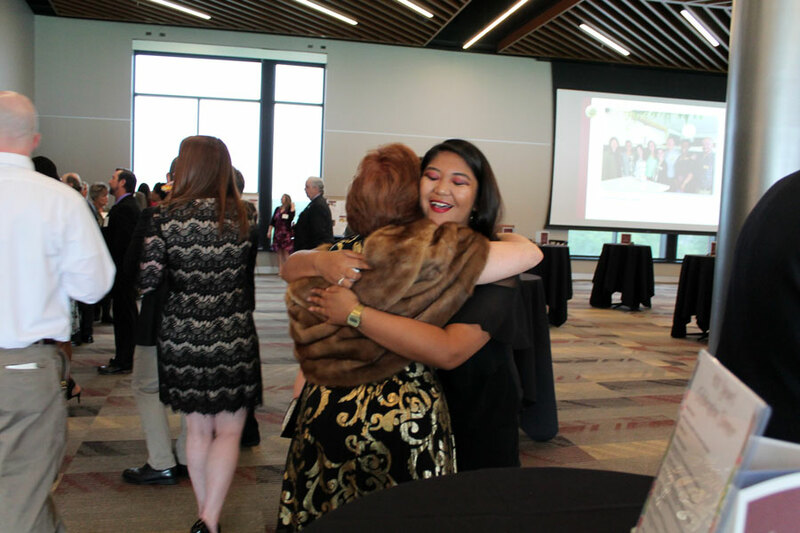 Anne Nicole Dela Cruz, a junior from Brevard, Florida, reflected on her experience as an undergraduate student in the college. President John Thrasher also attended the event and offered remarks. He followed Cruz, sharing heartfelt remarks. 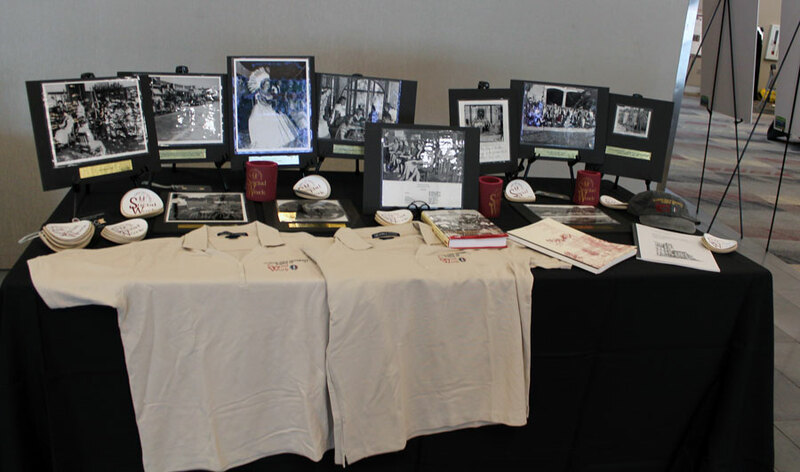 Guests enjoyed a host of memorabilia from decades past and old pictures flashed on screens throughout the night. Many called the event an opportunity to reflect on the past, while also looking toward the future.